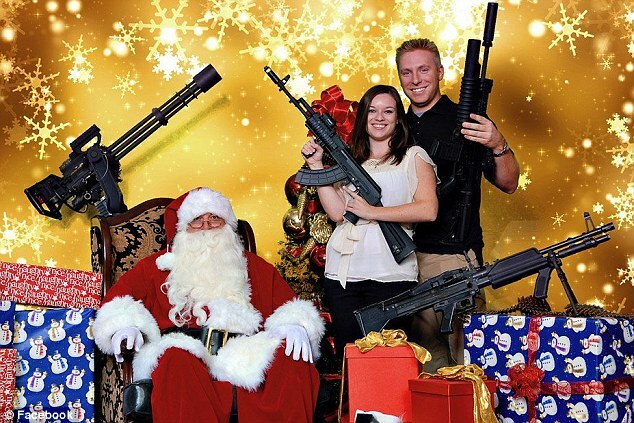 The Scottsdale Gun Club is offering pictures with Santa… and your favorite high-powered fire arm this year. A record number of guns were sold this Christmas in the United States. Explanations for America’s surge in gun buying include that it is a response to the stalled economy with people fearing crime waves. 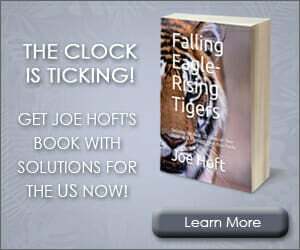 Another theory is that buyers are rushing to gun shops because they believe tighter firearms laws will be introduced in the future.